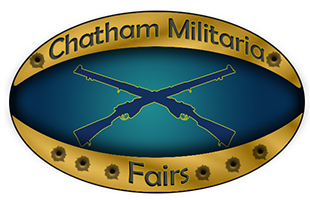 Welcome to Chatham Militaria Fairs website. 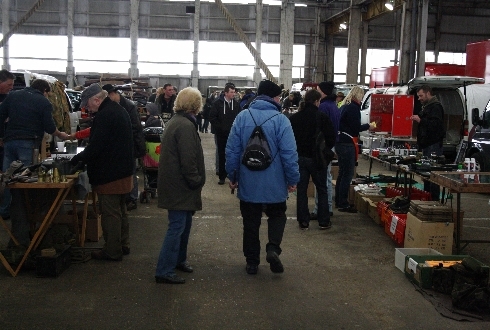 The fair is held every second Sunday of the month (with some exceptions). 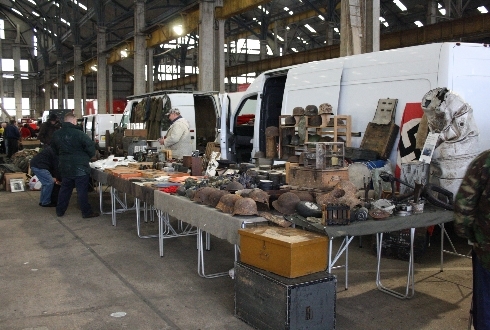 Check the Fairs page for the years' confirmed dates. 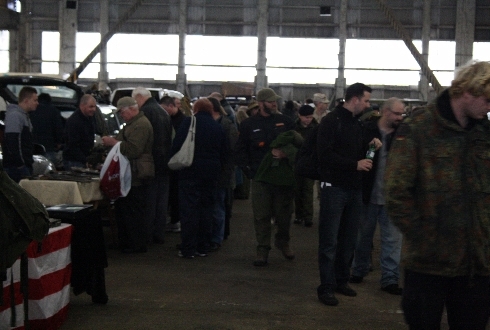 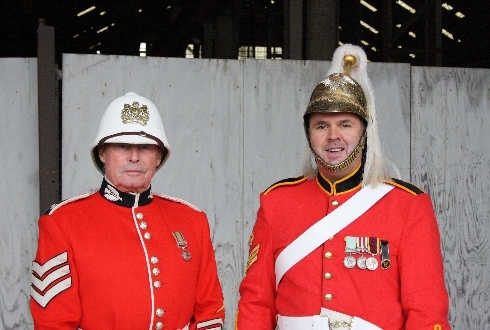 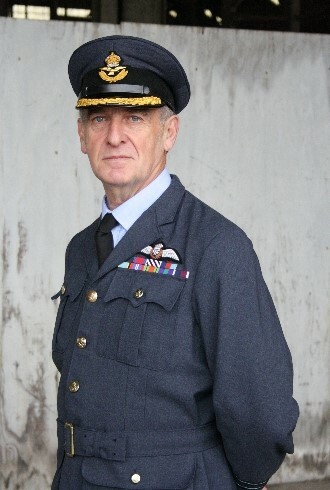 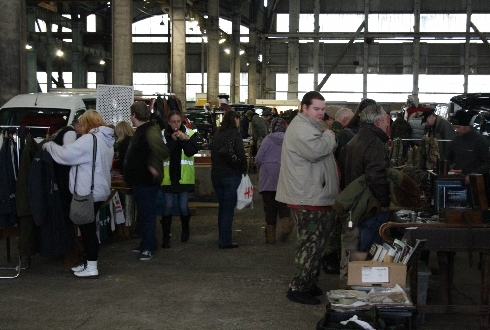 Chatham Militaria Fair is held in Slip No5 at the historic dockyard in Chatham and is the only monthly undercover militaria fair in the uk with 36,000 square foot of undercover space we get lots of dealers and the show is never cancelled due to rain or wind.